ATTENTION categories 3dev, 4, 5, 6 & 7. 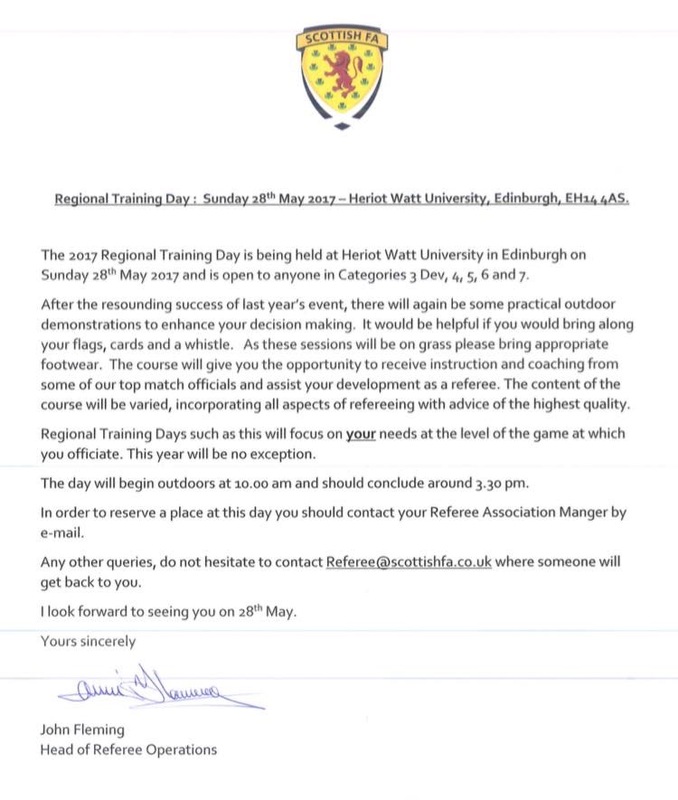 The 2017 Regional Training Day will take place on Sunday 28th May. 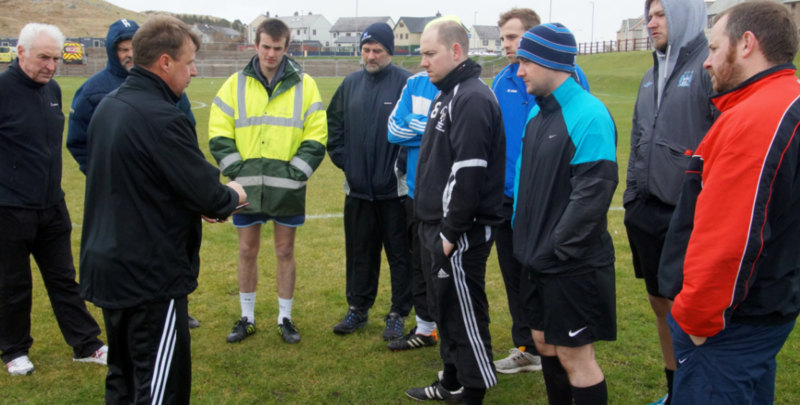 A great opportunity to improve your knowledge and skills to become a better Referee. This day is for YOU so we recommend that you make every effort to attend. Your development and progression could be affected if you fail to attend. Please contact Sandy Roy to have your name added to the list or for further information. Travel expenses may be payable in certain circumstances, and we are happy to facilitate lifts for those who don’t drive. Last weekend (25th March) Association Manager Sandy Roy and Secretary Roddy Cobb went to see our members in Shetland to complete the final part of their Introductory Classes. A successful set of classes saw us add nine new members, which is a fantastic effort from the guys up in Shetland. 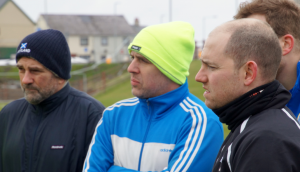 The new recruits will be a welcome addition to those members who already work tirelessly to cover the wide range of football in the Shetland Area. 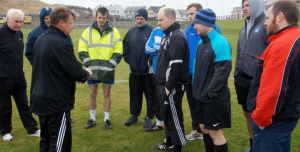 Congratulations to Martin Angus who has been appointed to the above fixture along with his team of Stephen Clark, Stephen Noble and Bob Eden. The match between Dundee West FC and Airdrie United will take place at Thomson Park, Dundee on Sunday 3rd of April and 2pm. A fantastic appointment for the four officials.